A version of this post previously appeared on the Washington Women in Public Relations’ blog. Four score and seven years ago,* I was lucky enough to have gotten a semester-long internship for C-SPAN’s history unit. This meant I dusted the Ann Arbor snow off my shoulders, moved to D.C., and never looked back. While it was an incredible opportunity from a professional perspective (I was later hired full time to work on C-SPAN’s American History TV), it was also important on a personal level, as it helped me discover my hero: Abraham Lincoln. “Character is like a tree and reputation like a shadow. The shadow is what we think of it; the tree is the real thing.” I love this Lincoln quote because it reminds me that the best way to approach any PR campaign, is not just to look at a single leaf or branch, but to try and get a sense of the whole forest. Indeed, when representing a client, understanding the distinction between character and reputation is crucial. “Give me six hours to chop down a tree and I will spend the first four sharpening the axe.”Everything goes smoother when you’ve got the right tools in place. Although planning wasn’t always possible in the midst of warfare, Lincoln knew the value of preparation. When getting ready for a big campaign launch, I keep this 2/3rds ratio in mind and spend twice as much time getting ready as I do on the event itself. 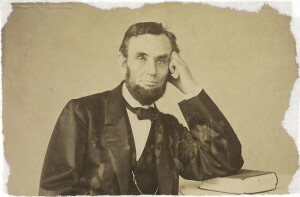 “Better to remain silent and be thought a fool than to speak out and remove all doubt.” Admittedly, Lincoln didn’t live in today’s context of constant communication, but his message here is spot on. Just as you shouldn’t always jump on a trend, you don’t always have to speak. “Things may come to those who wait, but only the things left by those who hustle.” Living in D.C., the “hustle” may seem like the only option, but Lincoln’s words remind us that there’s a reason for that. As a young woman in this industry, there are a ton of fantastic opportunities (likeWWPR events!) that can truly enrich your life. “Whatever you are, be a good one.” Perhaps of every one of Lincoln’s words, these resonate most deeply. As a person who has devoted her life to helping others present their position to the world, the reminder to be good and ethical is a tremendous compass, and I try and share these words with every professional I meet. As Washingtonians, we often take Lincoln for granted, but this April I encourage everyone of you to take a walk down to the mall, sit on the steps of the Memorial, and consider the lessons Lincoln shared with us. 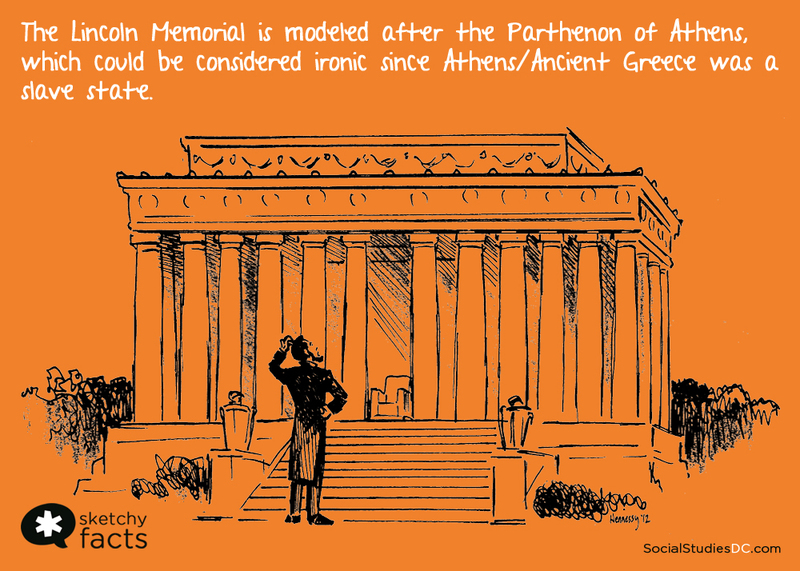 *Length of time may have been exaggerated for the love of Lincoln in this instance. Tradition comes up a lot this time of year. From giving presents, to making resolutions, winter holds many rituals. For me, I try to set goals for myself. It’s a subtle difference, but I find that a goal is much easier for me to achieve than a “resolution.” Another advantage of goal-setting is that I’m less disappointed when my best laid plans go awry, and am more prone to pick them back up the following year. Enter 2015. 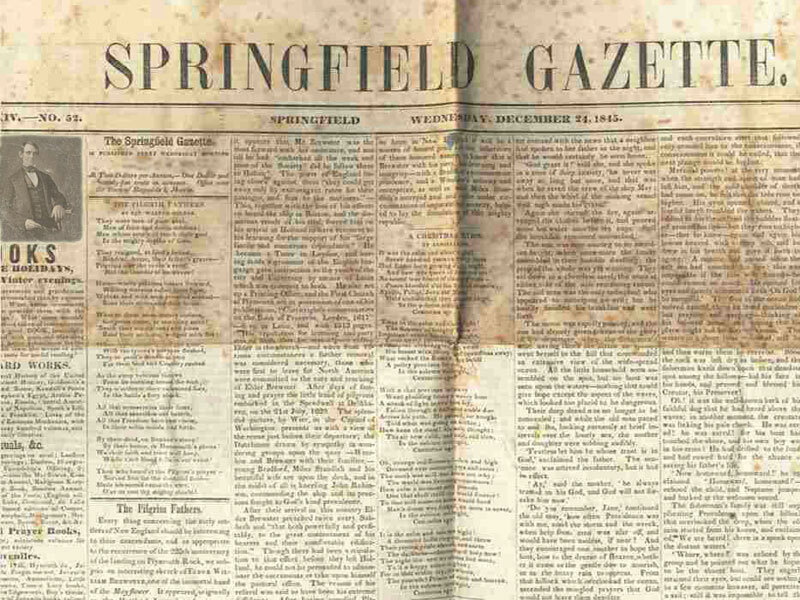 150 years ago today, Lincoln was celebrating the new year a day late because another tradition (observing the sabbath) took precedent. Traditions may overlap, but they always maintain. Happy New Year – and I hope to see much more of this world in 2015. Last week I went to my first baseball game of the season – Nationals v. Marlins. Had some great seats in the lower section behind first plate -which meant that I had a decent view of “the main event” — the Presidents Race. 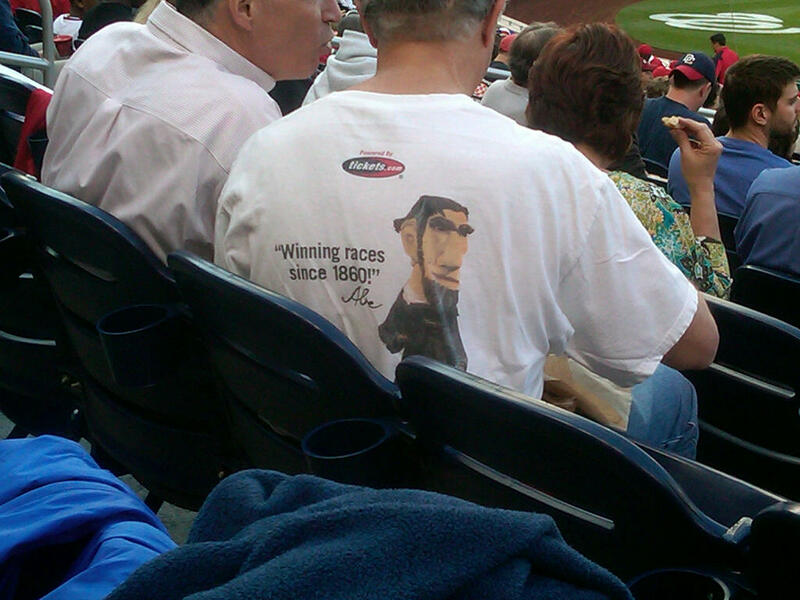 I caught that pic of a man wearing that awesome “Winning races since 1860” shirt and thought it was worth a share. Lincoln & Washington are tied with 3 wins each this season with Jefferson coming out strong with 5. And while I still hold Abe dear to my heart, I cannot help but echo the calls to let Teddy win. Mary Todd was once asked if Abe had any hobbies and her reply was: cats. So there you have it… Lincoln & Lee’s kitty ranch could have been a reality.